Velvet is the ultimate Christmas/Winter fabric. 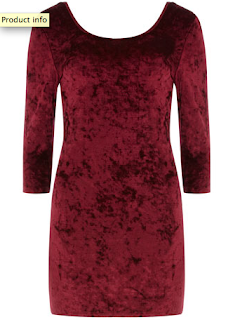 Especially in red and green colors, a fabulous velvet dress never fails to impress. Be careful though, you can quickly go from Christmas chic to Christmas nightmare if you don't utilize this fabric properly. Here are a few pieces that you can't go wrong with, check out the links attached to see where you can buy them! 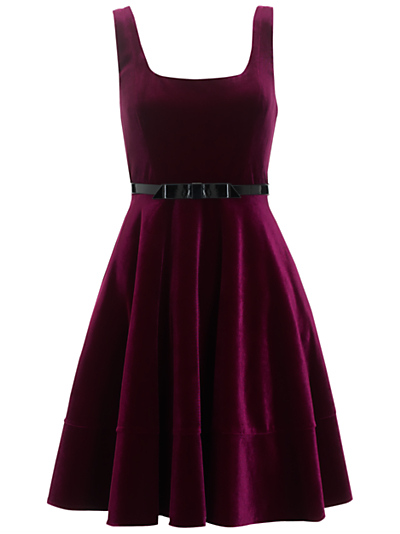 This bordeaux belted velvet dress is a perfect holiday piece. Throw on some pumps and some earrings and you are good to go! 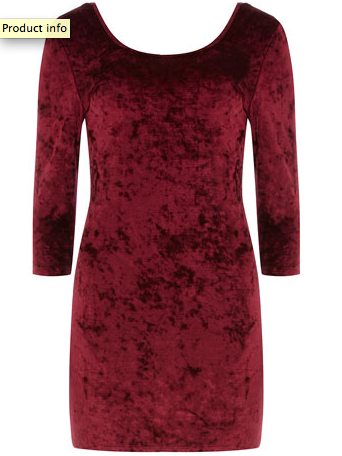 If you prefer the long sleeved look, try this Dorothy Perkins dark red velvet dress. 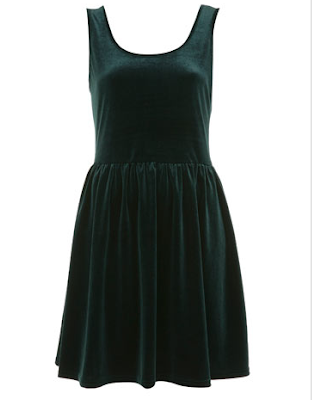 Pair with a great necklace and black pumps and you will be the envy of any Holiday get-together. Want to make everyone green with envy? 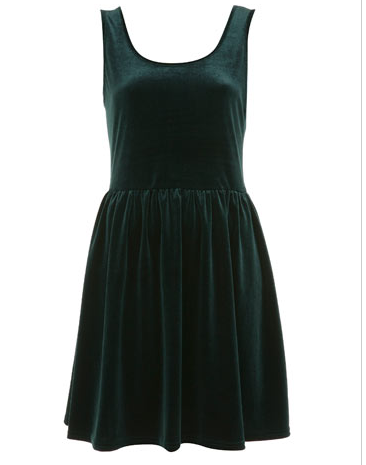 Try this Christmas sleeveless green velvet skater dress . 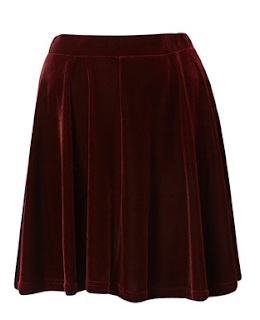 If you feel like branching out of the velvet dress zone, give this velvet oxblood skater skirt a whirl. Add a crisp white collared shirt or blouse and some accessories, maybe even some tights and you are seasonally stylish! 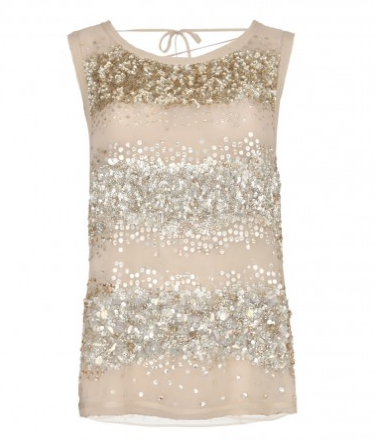 The great thing about sequins is that they work for both Christmas and New Years, and they add a glamourous, girly look to any outfit. 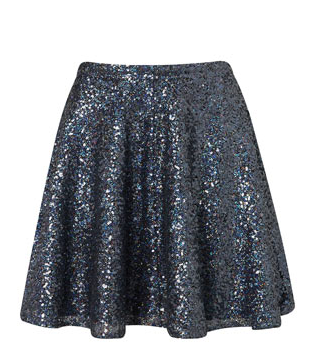 The other wonderful aspect of sequins, is that they look good on everyone. 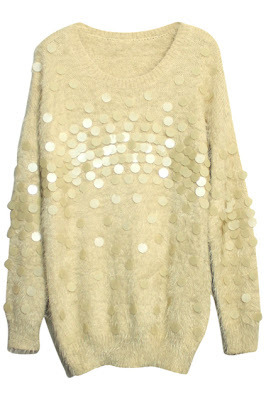 Check out some can't miss sequined pieces. If you have an other holiday dressing ideas or questions, let me know!